Members of the House of Representatives in the All Progressives Congress (APC) have defended President Muhammadu Buhari’s decision to withhold assent to the electoral act amendment bill. The lawmakers also vowed to stop any attempt by the lower legislative chamber to override Buhari’s veto on the bill. It will be recalled that Buhari had rejected the reform bill for the fourth time, citing disruption to the 2019 elections as his reason. The decision has generated controversy at the national assembly, with some of the lawmakers hinting at a possibility of overriding the president’s veto and going ahead to pass the bill. 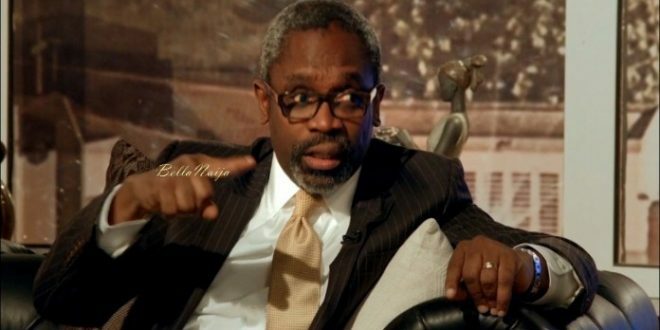 But addressing journalists at the national assembly on Wednesday, Femi Gbajabiamila, Chairman of the APC representatives caucus, said Buhari was right to have withheld his assent to the bill. “A punctuation can change the meaning of a provision of the law. The national assembly should perfect the document, send it back; the president will sign it,” he said. “And it makes no sense to override in the case of an important document. We don’t have to use a fire brigade approach; it is too close to the elections, and that is the reason for the ECOWAS protocol. It is too late in the game to begin to tinker with the rules. “If they are able to muster two-thirds and push it forward, there is nothing we can do. But as a party, we are not going to be part of it. And we have more than the numbers to stop that.